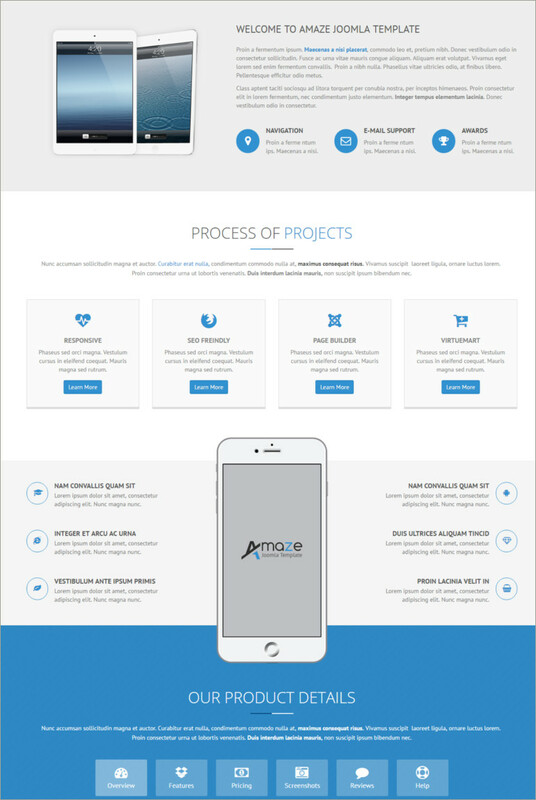 Amaze provides corporate theme design templates which have a lot of features. It provides themes which are easy and flexible to use and can be dragged as per the use. Also, the type of content graphics they provide in their corporate themes are the latest and lets you add a lot of features lot to your business website page. Amaze is always ready to help you even in the emergency situations. 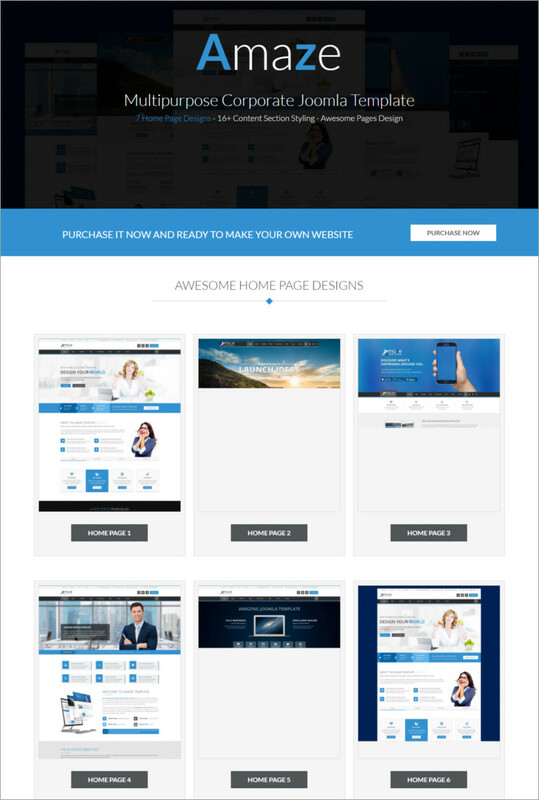 It only takes minutes to get your required website page. You can also add and customize the designs and fonts of the particular page as per your needs and very easy to use.